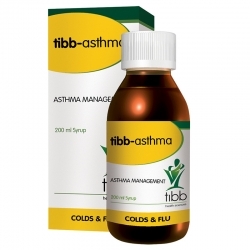 TIBB-ASTHMA Syrup 200ml assists in the management of bronchial asthma, bronchitis and emphysema. 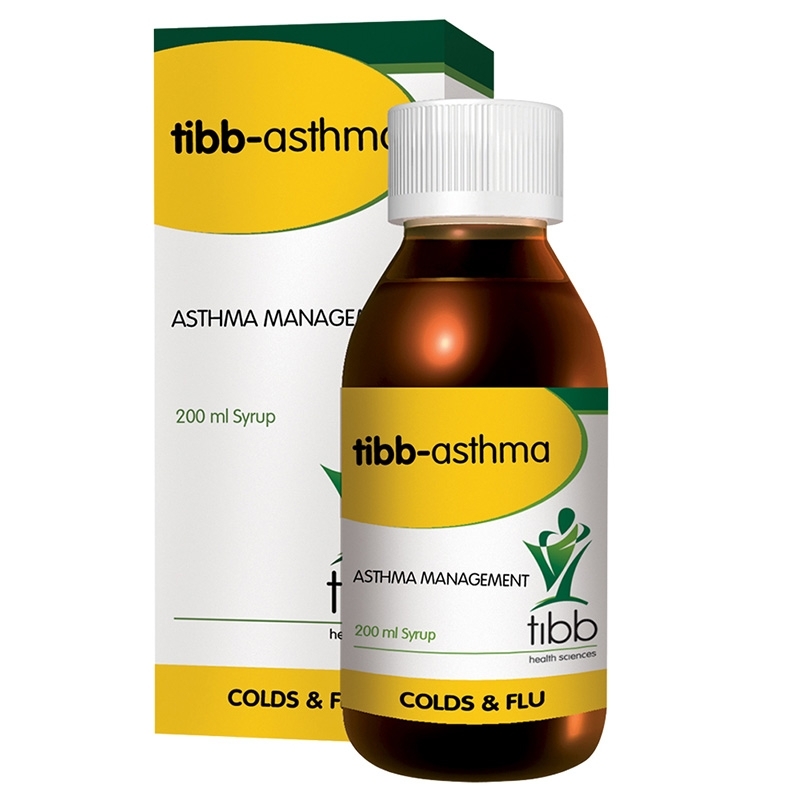 Tibb Asthma Syrup has an expectorant action, offering relief to asthma sufferers without interfering with prescription medication and pump usage. 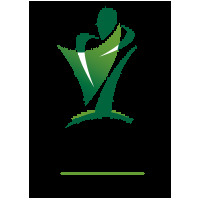 This product contains, among other natural ingredients, Adhatoda Vasica, an antispasmodic that helps to reduce mucous production and alleviate lung problems.